This private tour outside Bucharest designed for those active travelers with a passion for outdoor activities. During this day trip from Bucharest to Sinaia you will have the opportunity of an easy hike in one of the most beautiful mountains in Romania. See a panoramic view over Prahova Valley and visit the most beautiful castle in Romania. 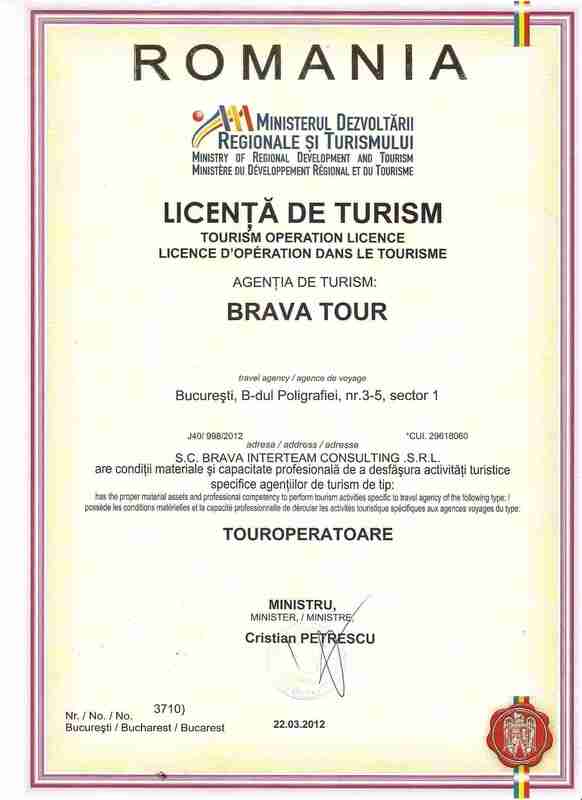 In the morning your private tour guide will pick you up from your hotel in Bucharest and you will depart north to the Carpathian Mountains. 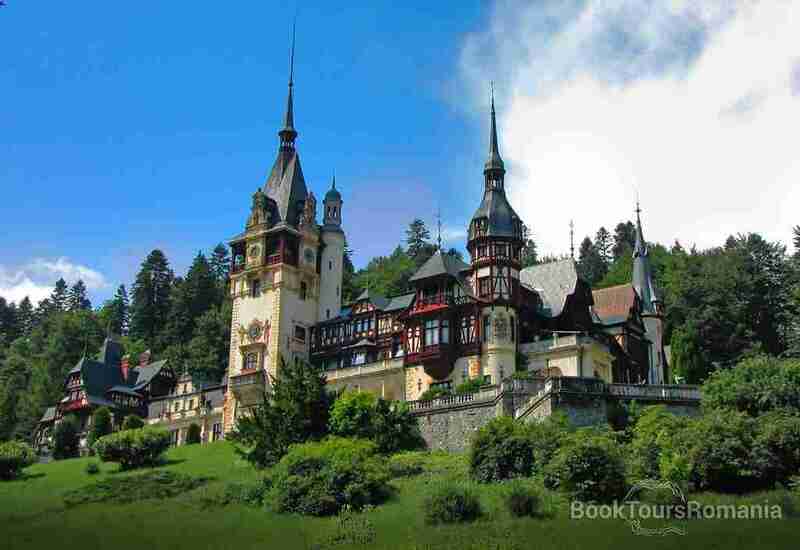 After a scenic drive along the Prahova Valley you will have a stop in the town of Sinaia to admire the fascinating royal residence of King Charles I of Romania, the Peleș Castle and its gardens. Later you will leave Sinaia and begin hiking in the Bucegi Mountains, some of the most accessible mountains in Romania, reaching altitudes of over 2200m (7200ft). During a 4-5 hours easy hike you will get to see two of the most spectacular landmarks of the Carpathian Mountains in Romania. 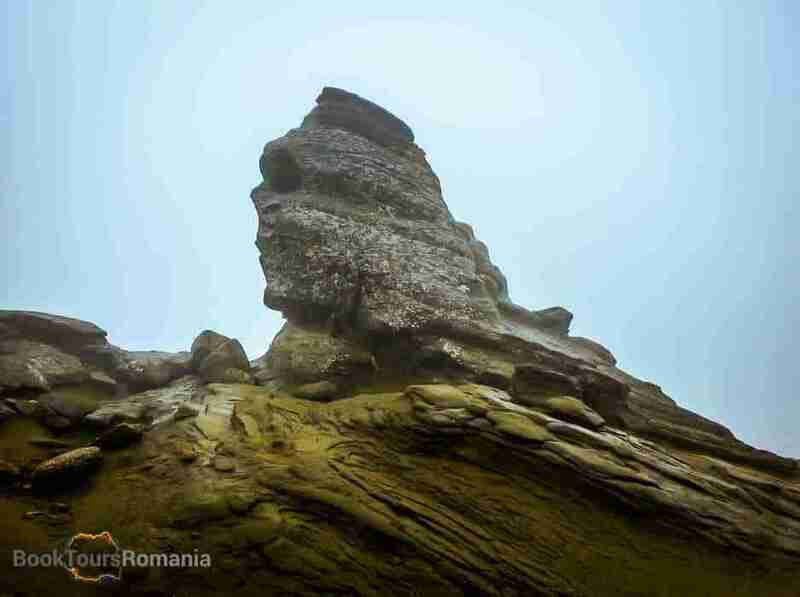 Babele & the Sphinx is probably the most visited natural monument in Romania, a mysterious place where the legends and reality collide. 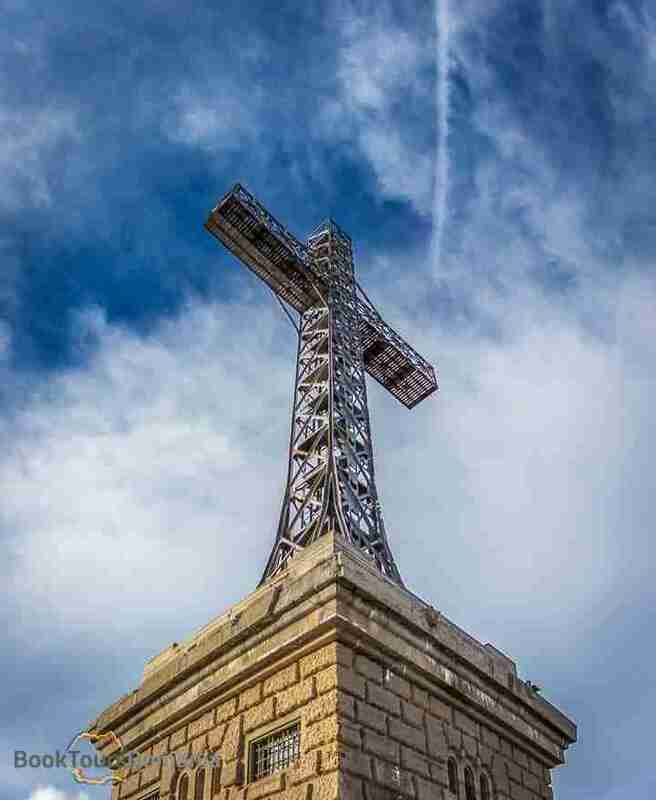 Caraiman Homeland Heroes Cross is an emblematic monument erected in 1928. It was listed in 2013 by Guinness Book as the largest summit cross in the world. The monument is 39.5-m-tall (129-ft 7-in) and situated at over 2200m (7200ft) altitude. The landscape from the cross has a panoramic view to the Prahova Valley and to the towns along it, being a great place for taking pictures. On the way to the car, stop to a mountain chalet to recharge your batteries. Delight yourself with the delicious local cuisine! In the evening, after a long day, visiting the most beautiful castle in Romania and hiking in the Carpathian Mountains, you will return to Bucharest and your guide will drop you off by your hotel. Gas, parking and road fees.